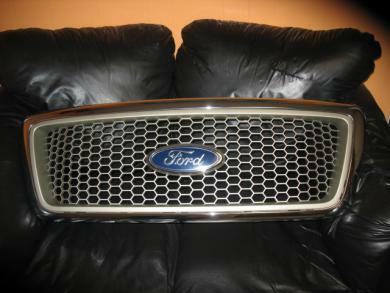 Very good condition , front grill . Ford emblem included . Any question feel free to call (215)869-0360 .